We've already seen some of the best Educational Android apps for kids and we've also touched upon the most download-worthy kid-friendly Linux distros before. Though most of these apps and distros whet the appetite of most of the fun-loving kids out there, they don’t, however, manage to please the more web-inclined toddlers. 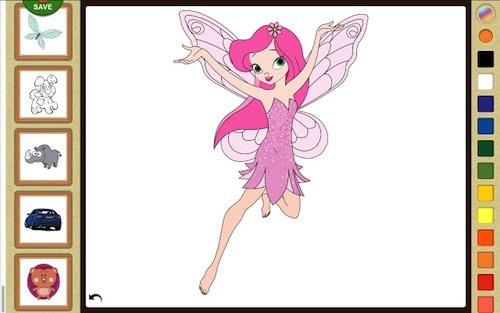 Pictico is a fun coloring application for kids. Emulating the good old coloring book, this application lets your kid color some cute images without messing his or her hands. Pictico allows children to choose from a lot of colors making it easy for them to create beautiful pictures. Finally, once they are done with their masterpiece, you can share it via Twitter, FB, or Gmail. 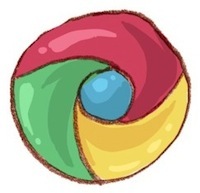 This Chrome app contains 50 colorful jigsaw puzzles to keep your kid busy. Research has shown that jigsaw puzzles aid in the development of the brain, so adding them to your kid’s daily activities list won’t be such a bad idea. 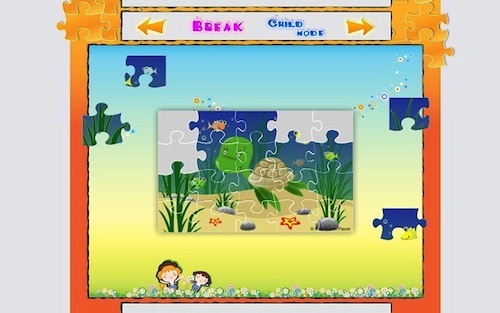 The jigsaw puzzles in this app are specially designed for children as they show colorful pictures and come with large buttons. 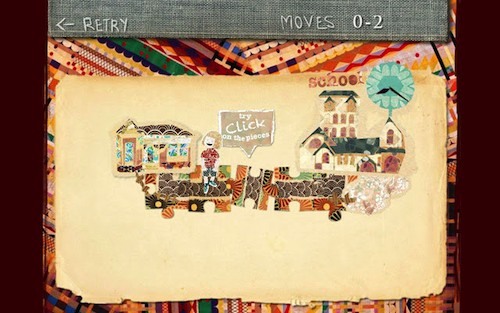 There are also some cute graphics and sounds to ensure that your child doesn't get bored along the way. 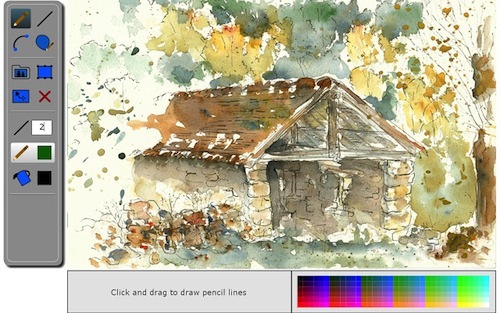 Kids Paint is a simple drawing app for kids that make sketching much less messier. 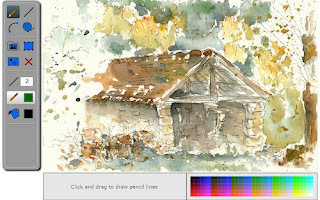 Aimed at kids from ages 3 to 12, this free application lets your child paint his or her imagination with a variety of tools like pencil, curve, fill draw, and more. 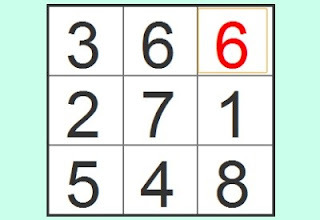 This free application makes it easier for your kids to learn counting. Teaching children how to count up to 9, Math Counting Puzzle is a simple app that your toddler will find useful. This is a simple online jigsaw puzzle for kids. 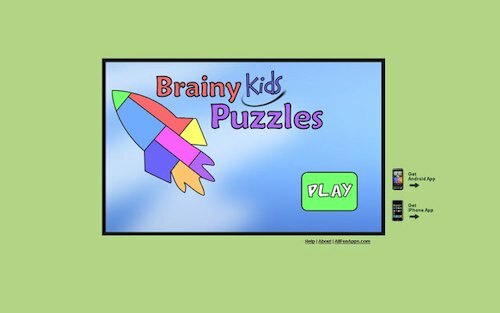 Filled with funny, colorful pictures, this application helps your child train his or her brain and enjoy at the same time. 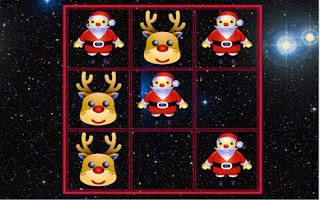 This web app lets your kid play tic-tac-toe with deer and Santa. You play Santa and your job is to defy the deer. Every time you win, the deer will add a gift to Santa’s bag. Overall, a simple yet fun game for kids of all ages. This is a simple game aimed at children of all ages. 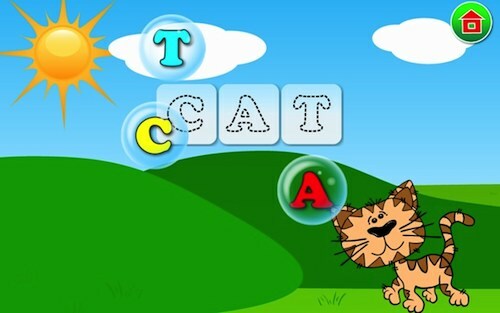 Starting with the toddler zone, kids can learn new words by simply popping bubbles. Each time they pop a bubble, the app reads out the alphabet. Similarly, there are games for kids of all ages, including a game for grown-ups like us. 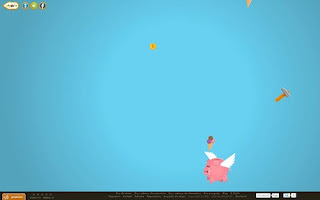 In this game, you play a flying pig that is trying to catch diamonds, lollipops, ice creams, and other goodies. The goal is to collect all goodies and break your own record. An interesting and fun game, Treasure Hunt can be enjoyed by kids of all ages, and even adults too. This is a fun little puzzle game designed for little kids. Aimed at children ages 7 to 13, Making Way involve the player use his or her puzzling skills to help kids find their way to school. The objective of the game is to ensure that kids reach there before the school starts.